Stop labeling things bad or good. Prepare for love by loving ourselves first. Making self-care essential. Accept love in the form of kindness & complements. Practicing daily habits of gratitude through journaling. 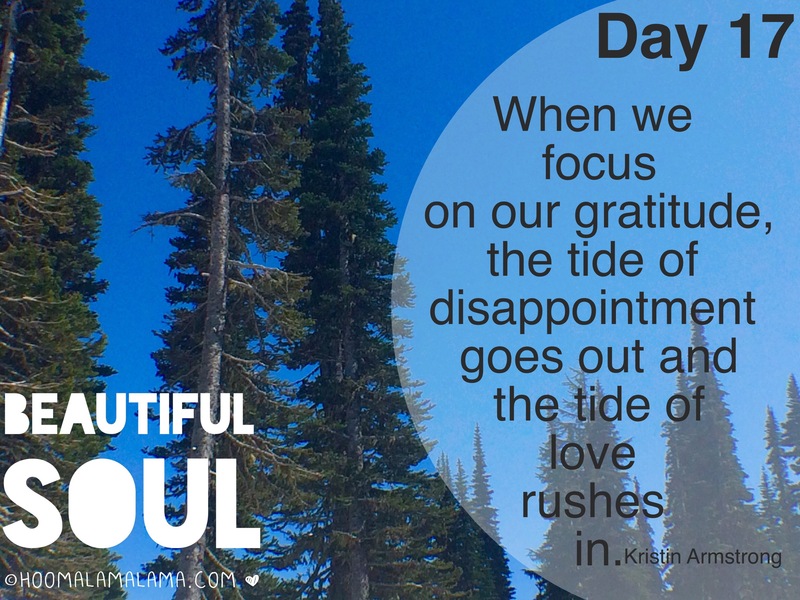 Let gratitude be your focus as you let love in. 💙 Stick to your plans and you will reach your goals. I am grateful for the love i receive from myself because I feel that you have to love yourself before you can let anyone else love you. I have to love myself! I have to be confident. Growing up being a chubby lil indian girl, i had low self esteem, and honestly started at the all indian school. My own people were the biggest bullies. I a lil more acceptance when i transferred to public school. However, i was still chubby lil indian girl , i had that darkness around my neck (which found out when i was older was because my body didn’t utilize the insulin in my body, or something like that) so i felt i had to do things for people for them to like me. I wanted everyone to like me and be nice too me (that sure back fired, now everybody freakin loves me and i dont like many people!!! haha JK) I think it was about high school the group of friends i had boosted my self esteem somehow. i can’t explain it. But i knew i was beautiful, smart, and caring. I know i was somebody special. Anyhow this is something that i want my children to have, confidence and self love. If you love and believe in yourself, nobody can take that from you.